The AE Series is a limited express-type electric multiple unit designed by Keikyu as the next generation Skyliner airport access train. During the early to mid 2000s, the number of airplanes that could be handled by Narita International Airport increased and with it, the number of passengers requiring service to and from the airport was thought to increase as well. To deal with this, Keisei built the Narita Sky Access Line, a new train line with a higher speed limit. It also built the new AE Series train to go along with it. The AE Series is the third Skyliner train and the fastest of them yet. 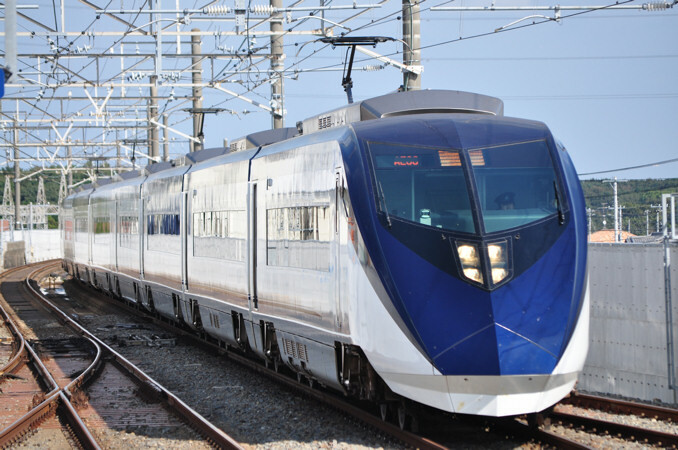 With a top service speed of 160km/h, it is one of the fastest non-shinkansen trains in service in Japan. The design concept and logo were done by fashion designer Kansai Yamamoto. It is the second train to be named the AE Series; the first being the original Skyliner. AE Series trains use a variable frequency drive with IGBT elements. 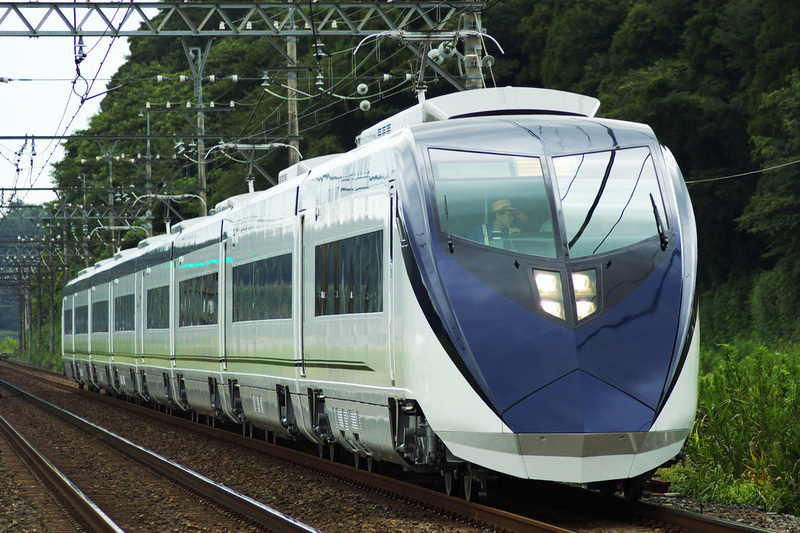 They are the first Keisei trains to be equipped with bolster-less bogies. Unlike the AE100 Series, the AE Series trains are not equipped to operate on the Toei Asakusa Line and therefore do not have emergency escape doors.